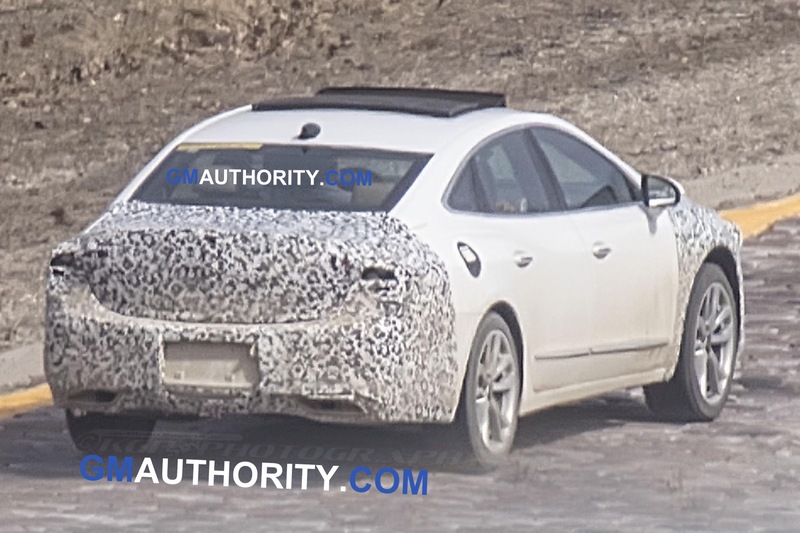 Last spring, we captured the very first spy photos of the 2020 Buick LaCrosse refresh. 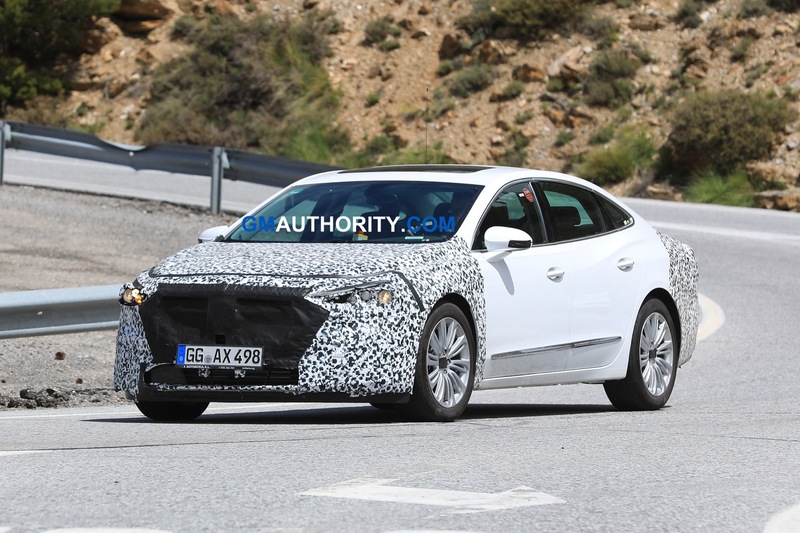 Then in June, we managed to get higher-quality photos thanks to a prototype testing in Europe. 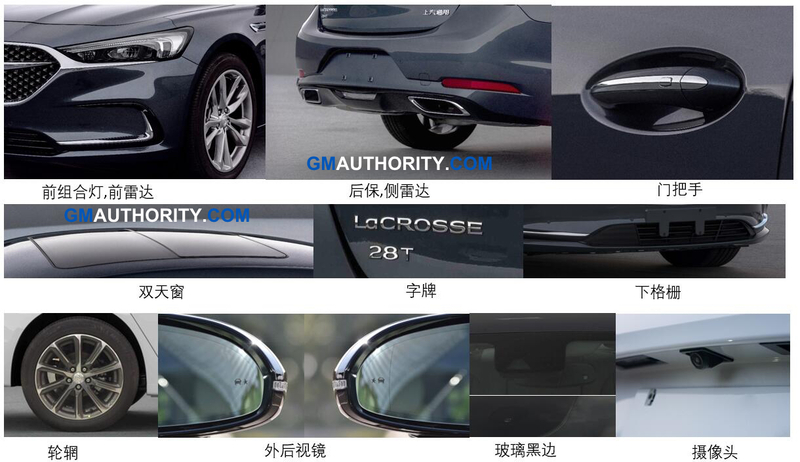 And now, we got our hands on actual photos of the model thanks to a Chinese leak, showing the scope of the exterior redesign in both regular and range-topping Avenir trim. 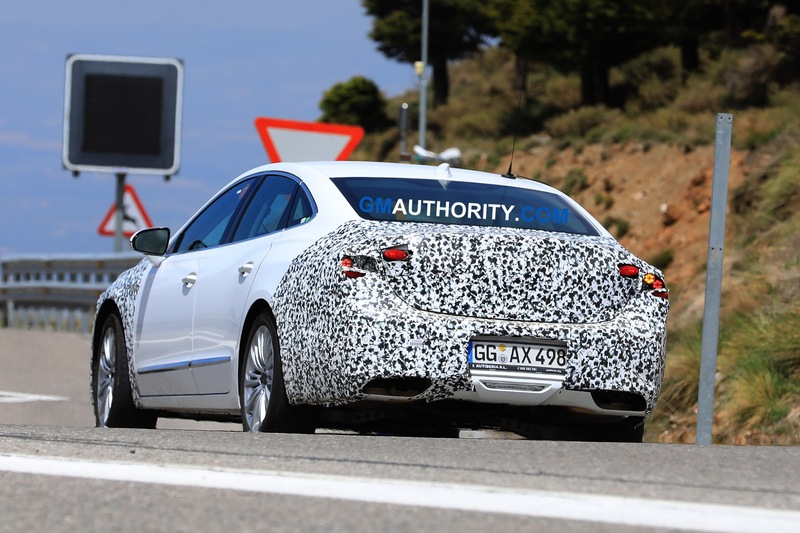 The refresh for the biggest Buick sedan comes exactly three years after the launch of the current third-generation model. 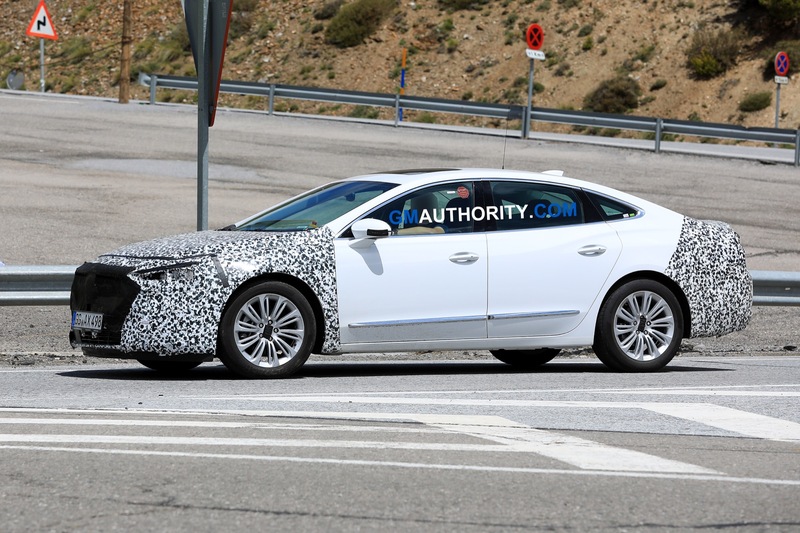 As we expected, the aesthetic changes of the 2020 Buick LaCrosse refresh are mainly focused on the front and rear, while the sides of the sedan remain the same as the current model. 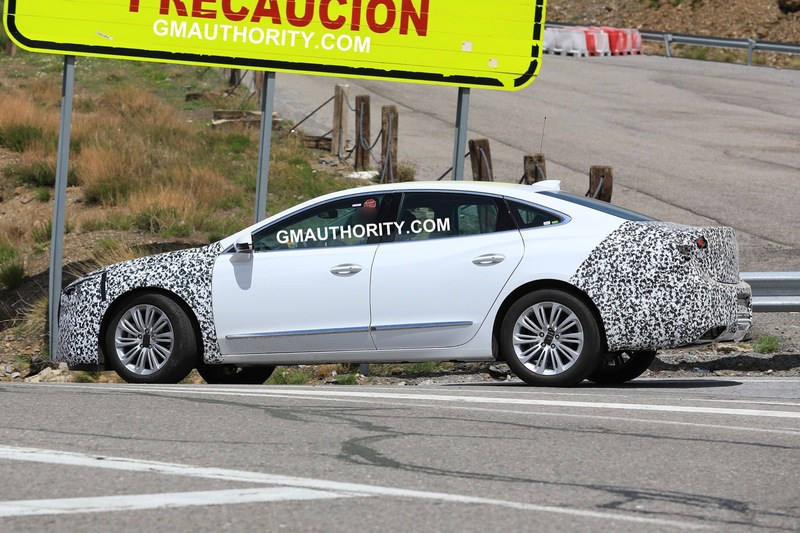 The front end has been completely redesigned, with the new face being similar to the new, second-generation Buick Enclave. 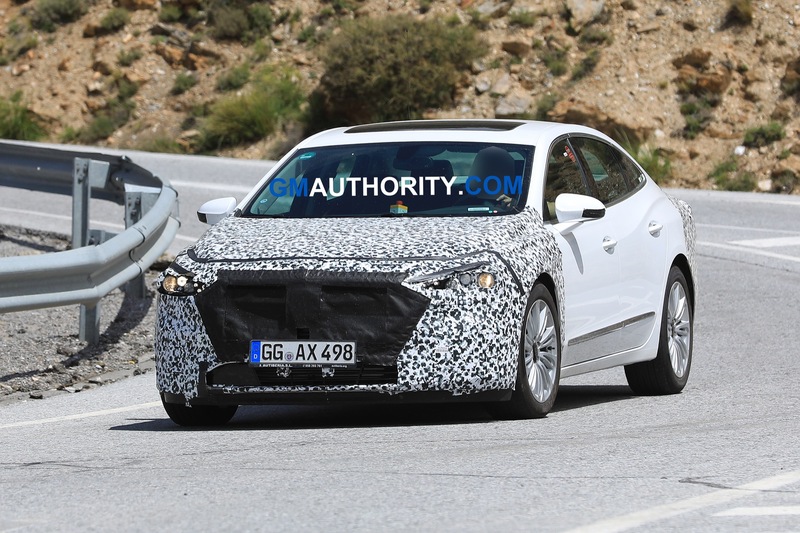 A new grille is taller and wider, abandoning Buick’s traditional vertical waterfall grille design. The new grille also integrates with the redesigned, slimmer headlights. 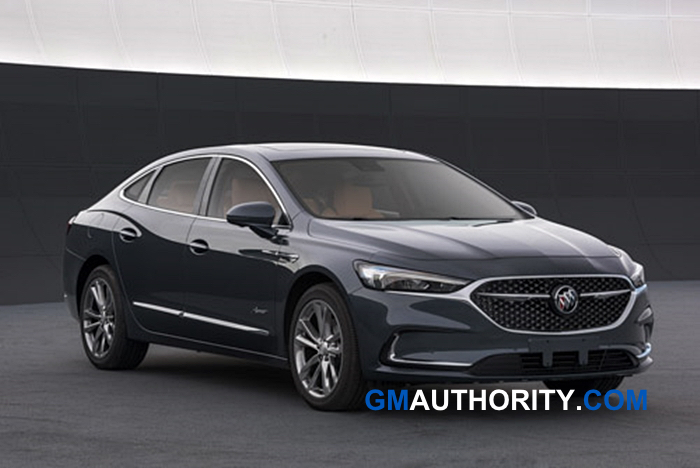 In addition, the front bumper of the 2020 Buick LaCrosse refresh also incorporates an interesting C-shaped design under the headlights that complements the entire design quite well. 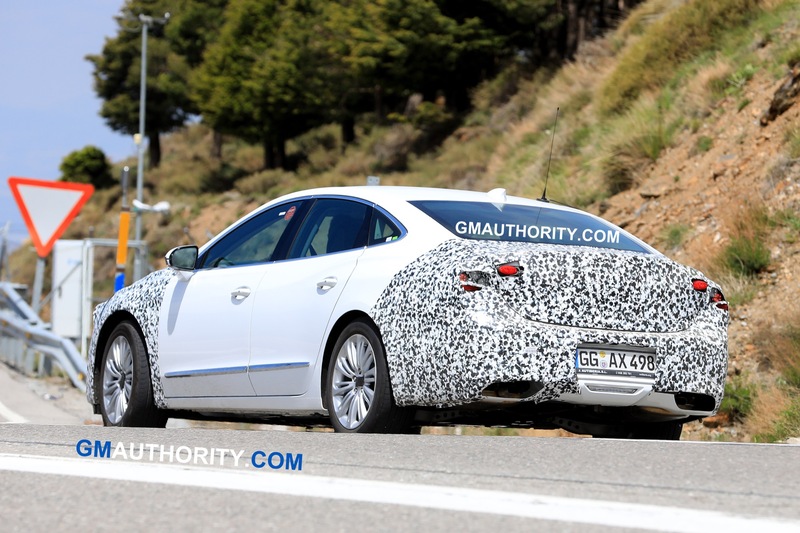 Moving to the rear, Buick’s new full-size sedan offers a more harmonious design. 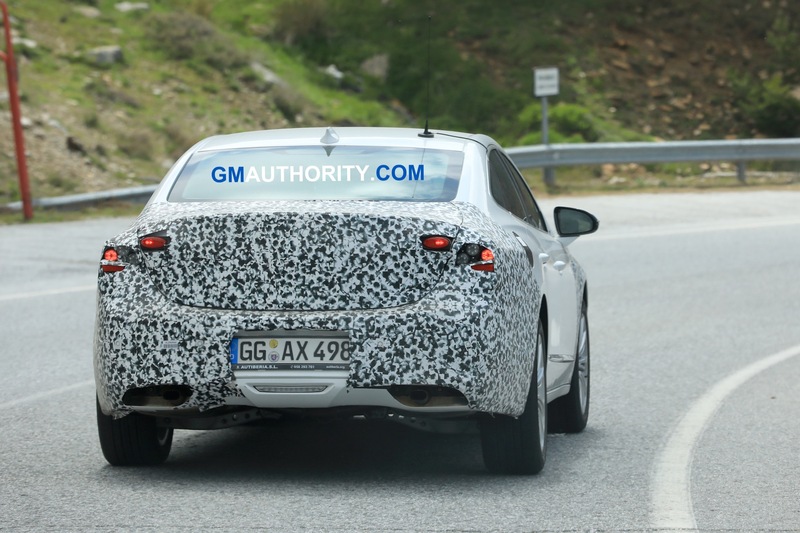 Like the headlights, the new taillights are thinner than before. They are now joined by a chrome horizontal bar that accentuates the model’s ample width. Meanwhile, the new bumper cover has a new lower fascia with a piano black finish. 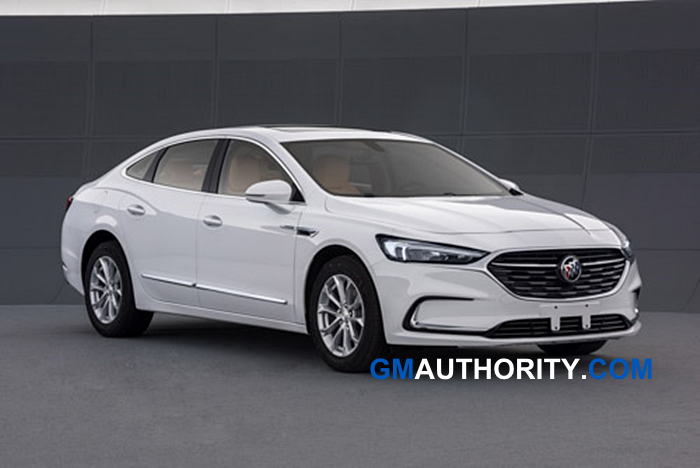 Unofficial Chinese media reports state that the 2020 Buick LaCrosse refresh will be offered with two turbocharged engines. The base block is the 1.3L L3Z making 160 horsepower. 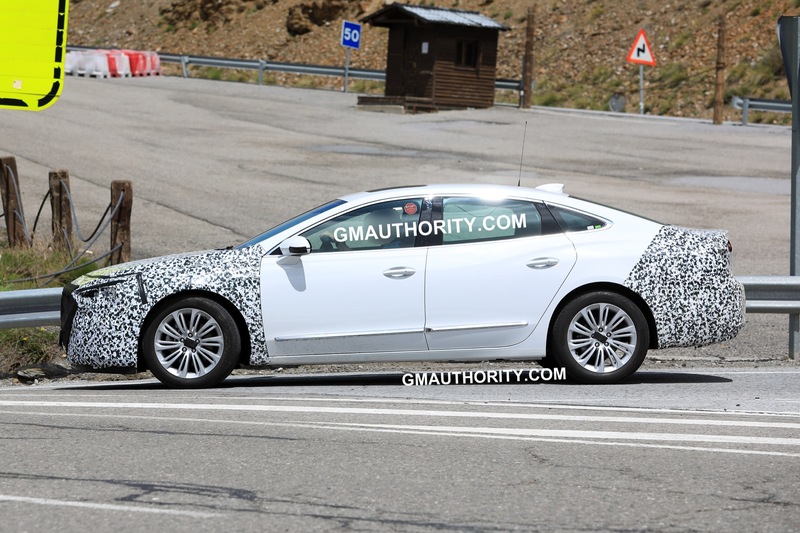 More equipped versions will use GM’s new 2.0L LSY engine that makes 237 horses. 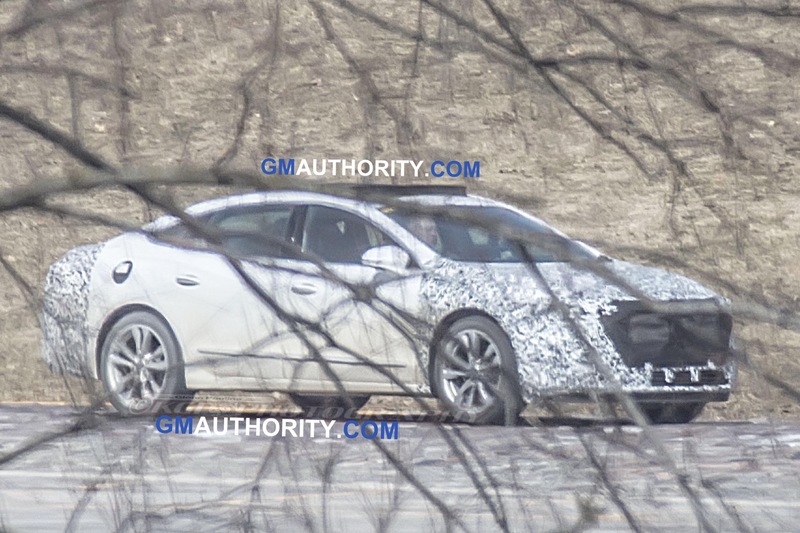 The 2020 Buick LaCrosse will likely officially make its debut during the upcoming auto show season in the United States that kicks off this coming January in Detroit. 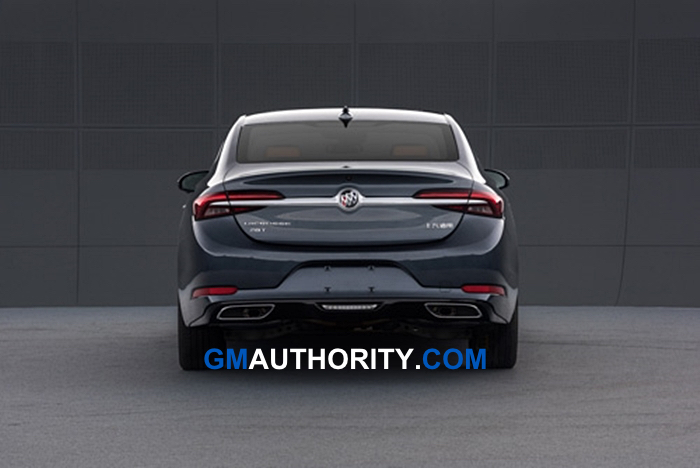 Stay tuned to GM Authority as we bring you the latest Buick news and Buick LaCrosse news. 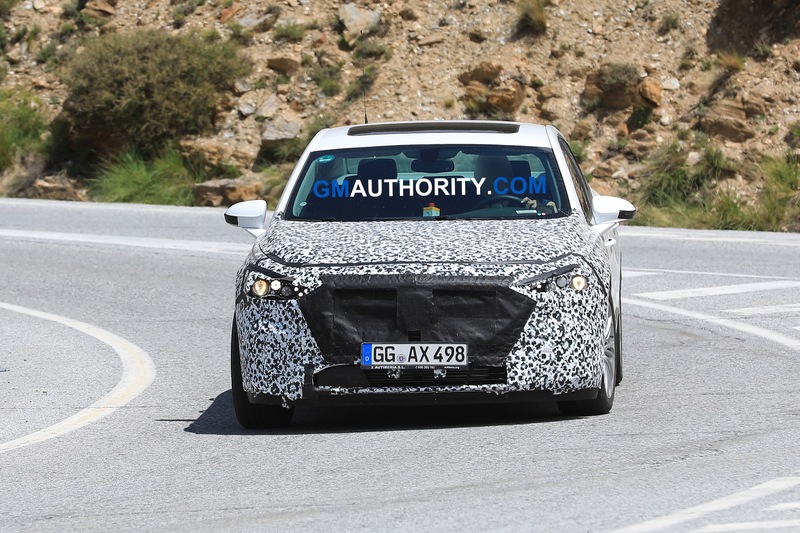 I guess it makes the grille more integrated into the front end, including that chrome strip extending under the headlights. But I don’t think this alone will spark sales. Maybe they will give the 2020 LaCrosse the defeat switch for the start/stop like is on the Envision? I am so glad they changed those Tail lights. These look much, much better. This is certainly a marked improvement over the previous styling both front and rear. To me though, it still pales in comparison to the Avenir concept car. That cars styling made a real statement and would have generated real sales results. Big improvement. Regal needs something to happen to it. The only thing the Regal needs is better Interior Materials and options. I mean the Avenir doesn’t even come with Ventilated seats. It is insane. Buick needs to go up in amenities and price. Closer to Lincoln, Acura, and Volvo. GM cannot design period. What is this garbage? Design something that looks good please this is another GM flop. I don’t like the Mazda grill. 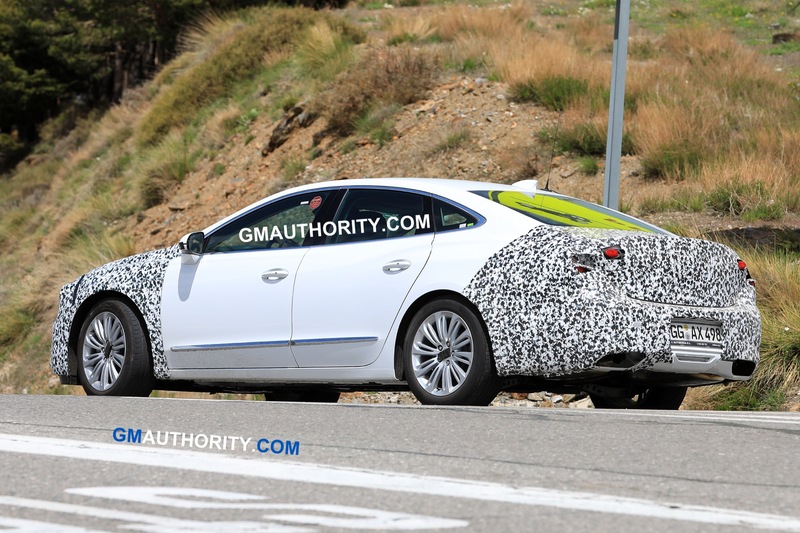 I am a Buick purist….love the waterfall grills but I guess I’m in the minority. Sales are poor due to pitiful marketing of Buicks in general and changing buyer habits not grills. GM gave us the stunning Avenir concept and told us to expect the car to influence upcoming Buicks. Unfortunately it wasn’t very influential. I must say it is probably to little to late to save the Sedan market. The sales are in Crossovers. To little interior space, to little trunk space, and to small of a trunk opening. I own a 2011 and the trunk opening is the biggest problem. I was going to buy a Enclave but the price has gotten ridiculous. Now just thinking I will keep my low mileage 2011. Get rid of my wife’s car and buy her a used minivan. Since I retired, and the high prices, have pushed buying new out of reach. I personally prefer the design of the previous generation. This should have how lacrosse should have look when it came out…. Most definitely a huge improvement over the current design! The face certainly flows better with the rest of the body! Now add a 3.6 TT and AWD option and I’d trade in my Cadillac in a heartbeat!!! My 2006 Lacrosse was finest GM Ride. Cost me $23k. Out the door. Never had a problem in time I owned it. But traded for new 2017 Honda Accord. Buick has been our family ride for decades. But GM taken the car up in price to $40k since last purchase. Buick needs to address cost and value. That is the price given on Buick’s website, step into the dealer and you’ll likely be able to haggle for something more. Save up to $1500 more if you have a GM card too. I was able to get a 2017 Premium, MSRP $45,180 for $28,000 before factoring trade… V6, head up display, heated/ventilated leather, sunroof, Bose, Navigation. Accord would surely be a downgrade from here. There’s a good chance that this will be my next vehicle as long as there isn’t too much cost cutting as recently seen with the Cruze and Malibu. I love the new headlamps and grille on the Avenir. Looking very sleek. Hoping that the slimmer headlamp design will have LED bulbs. I don’t see fog lamps, but I don’t believe the current Chinese version has them either. 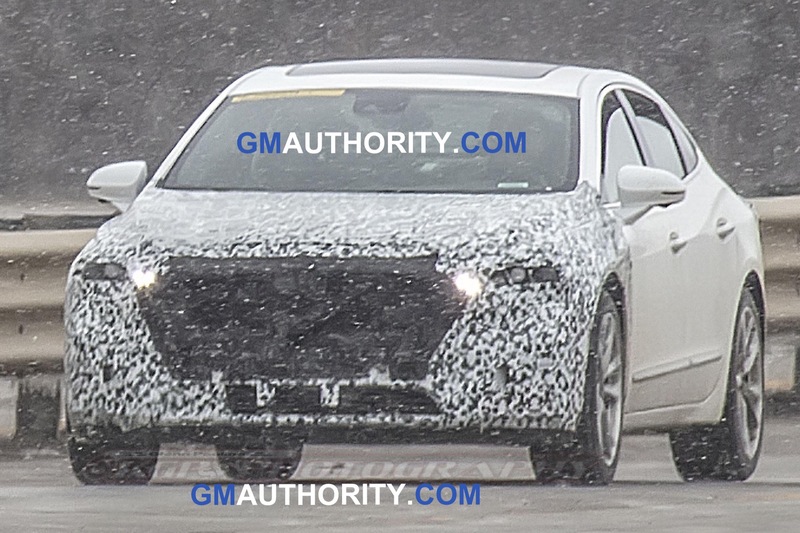 The grille on the “base” (non Avenir) looks incredibly down market like a cheaply equipped Hyundai rather than the premium car the Buick is supposed to be. I will miss the waterfall grille, and was hoping they would return to chrome bars to regain some of the road presence lost in the current model. The C-shaped cheeks on the front bumper remind me of the Taurus Interceptor as well. I’m less excited about the rear. While, I feel that the rear is the weak point of the current design, I’m not so sure that this improves in a way that I hoped. 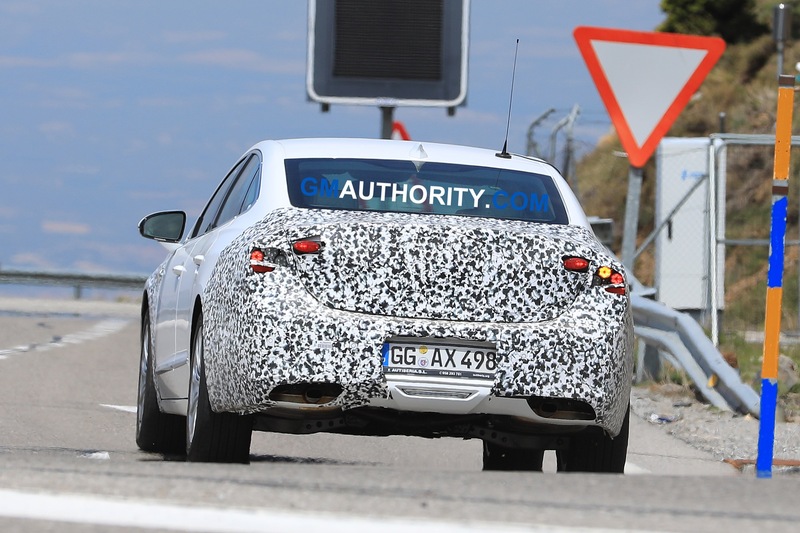 I would rather see the tail lights have a partial horizontal bottom similar to the Avenir and Avista concepts, or the Verano based Opel Astra sedan. The bottom edge is a little melty looking here, but will reserve final judgement until I see better pictures. 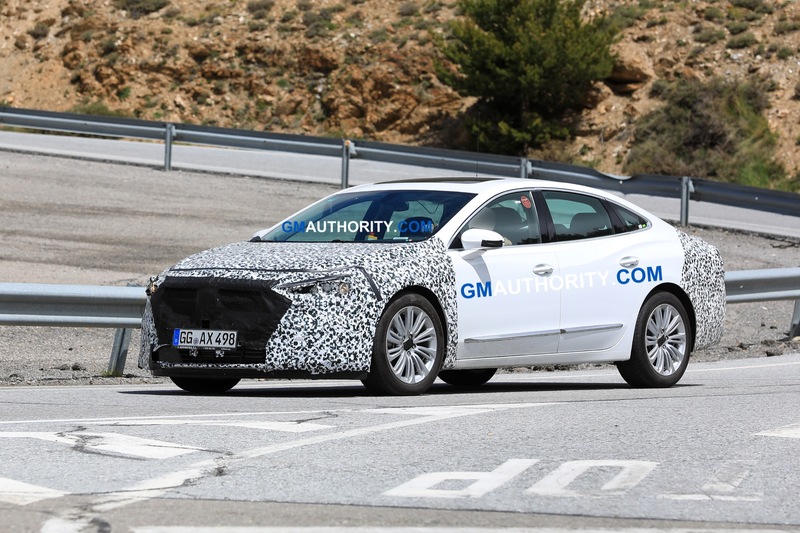 I expect interior changes to be minimal: automatic heated steering wheel, updated e-shifter design, and maybe heated outboard rear seats like the Malibu recently got. Probably HD backup camera like the Malibu also just got, the backup lamp in the bumper appears positioned to illuminate the camera view much better. Hopefully a defeat switch to the auto stop. I’d love to see a redesigned overhead console with sunglasses holder and the speed limit indicator returned to the gauge cluster, itself being angled up more towards the driver’s eyes, but not holding my breath. No marketing or changes can save this car or the Regal. This type of car is just so out of favor with the majority of the market not much can be done. This is really a damn good car but FWD sedans in this price range and size are dead. 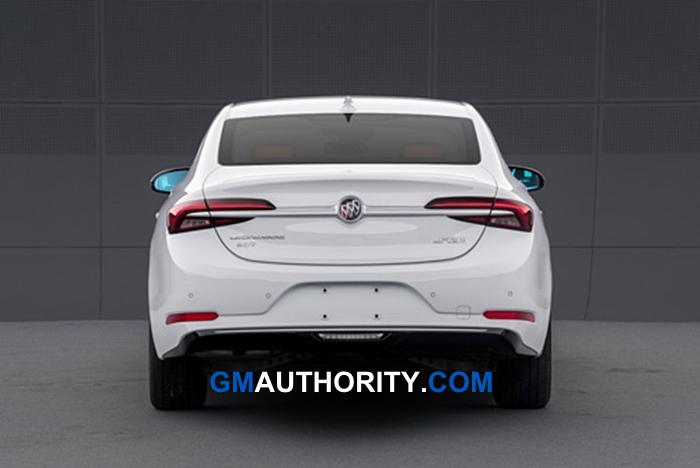 The only way future for Buick is the CUV models and maybe some specialty models be it Electric or low volume sporting in nature. Still have my 2012 LaCrosse, which I bought new. Was planning to trade on a 2018 model, but when I found the stop/start system did not have a deactivate switch, it killed the deal for me. For the first time in my life, I bought a non-GM vehicle. I cannot tell you how difficult that was for me to do, as I come from a family who once owned a Buick dealership. I am keeping my GMC Sierra, but will seriously consider another brand when I’m ready to trade, if they integrate the stop/start nonsense on the GMC pickups without the ability to disable it. Something that needs a total overhaul is the color palette. Here’s a hint: Check out the selections available now on the Lincoln Continental and MKZ…MUCH better! IMPALA	-16.16%	16,290	19,431	-13.38%	43,952	50, LACROSSE	-31.15%	2,290	3,326	-14.23%	13,409	15,63 The first set of numbers is third quarter sales for each vehicle. 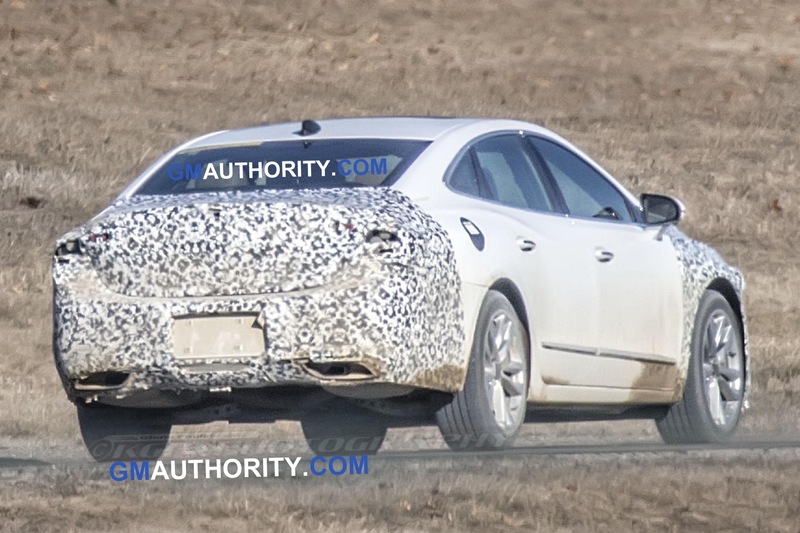 The impala offer more interior room, more trunk space, bigger fuel tank, considerable lower price and way more sales and yet the Lacross get an update and the Impala gets nothing. Hard to figure what GM’s thinking is. If you are not making us a ton of money then you are unworthy of upgrades or anything else. As far as the Impala vs the Lacross sales go why would want to pay more for less. In my opinion the Lacross should have been the one with more of all the thing I noted before. There’s a lot more that goes into it than just that. Investment in sedans is going to be shrinking industry wide, as they don’t generate the profits that they used to. The current Impala is getting towards the end of its life, whether it gets replaced or not remains to be seen. 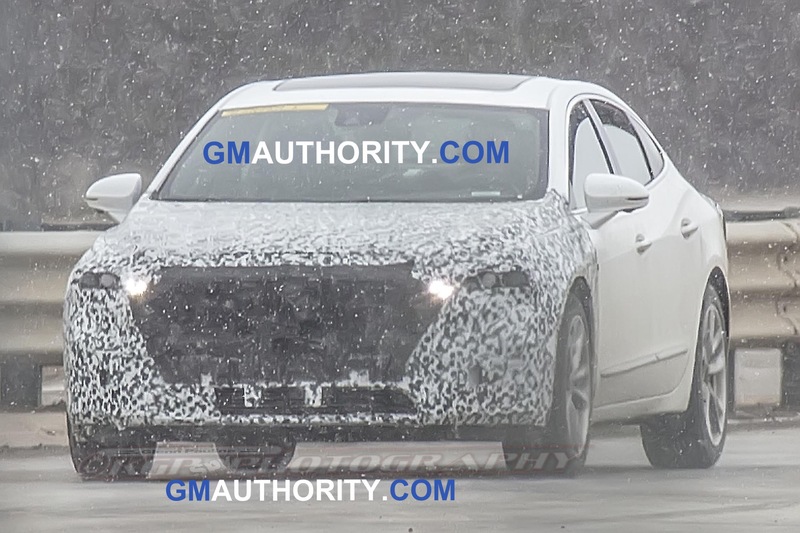 GM seemed to indicate that the Impala (or some full size Chevy sedan) might live on recently, so I’m hopeful that they chose to invest limited funds in a replacement product rather than the current one. 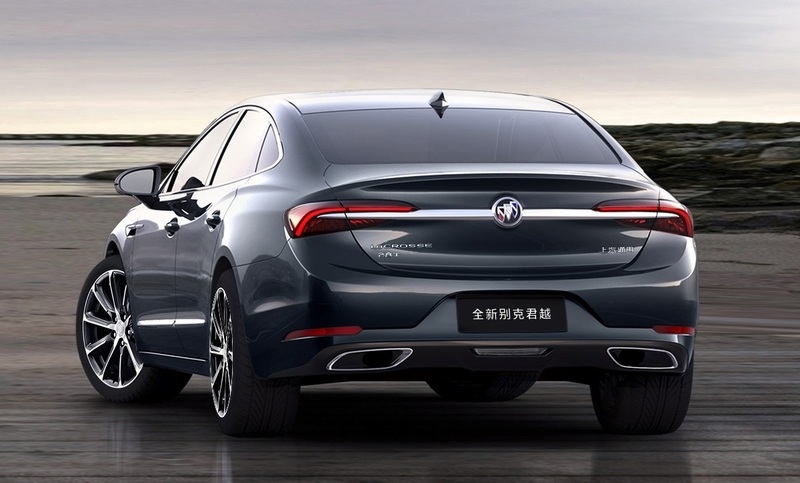 Additionally, the Lacrosse picks up a lot of sales from China where the Impala doesn’t. Whether the Lacrosse sells more than the Impala globally or not, I don’t know. The Lacrosse does command a higher transaction price, and sells less to fleets, so it might be just as valuable or more to GM’s bottom line. Also, while sedan sales are down industry wide, the Lacrosse came to a screeching halt with the latest redesign. Perhaps they are hoping some emergency band-aids will prop it up a little longer to make back some more of the investment in it, or solidify the choice to drop it in the future. Maybe they just need to keep it fresh for the Chinese market, and we get to benefit from that too. Thank you but it still doesn’t explain why the Lacross is smaller in the areas I mentioned. Especially in interior and trunk space. I has a 3 in longer wheelbase but less front a and rear leg room.